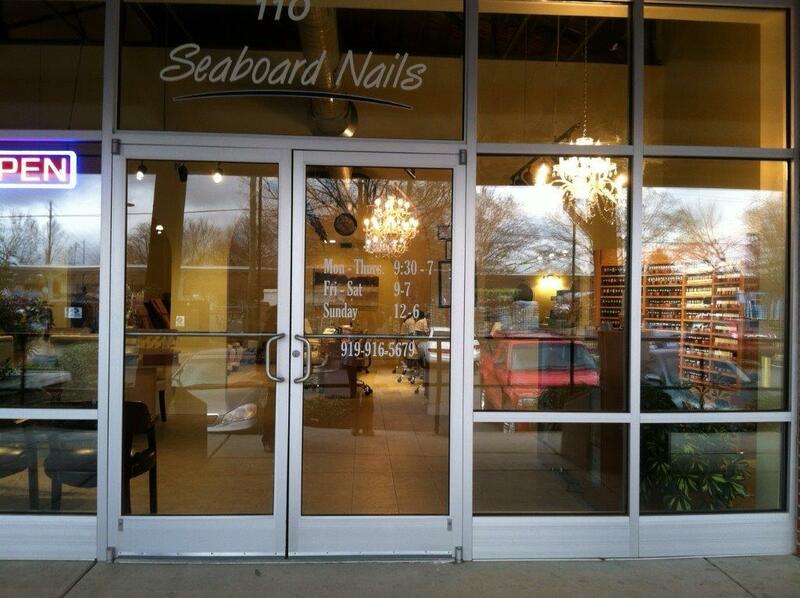 Browse our Web site for more information about Seaboard Nails. If you have any questions or would like to speak with a Seaboard Nails representative regarding our Products / Services, please or call us at (919) 916-5679. At Seaboard Nails, the customer always comes first.